Engine oil additive specialized for 2 stroke (2T) engine. It is designed to extend the life of 2 stroke (2T) engine. Engine oil additive designed to suit 2 stroke (2T) engine, which is rare to find in the recent market. It performs high lubrication and metal surface treatment, and prevents engine seizures. 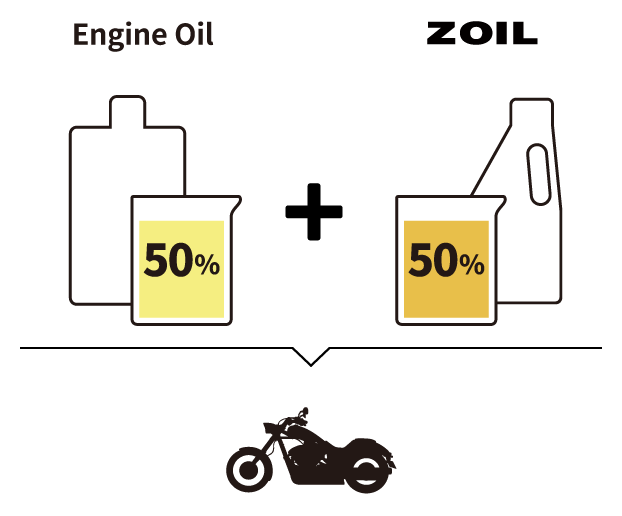 Mix SUPER ZOIL with 2-stroke engine oil at the ratio of 1 to 1. 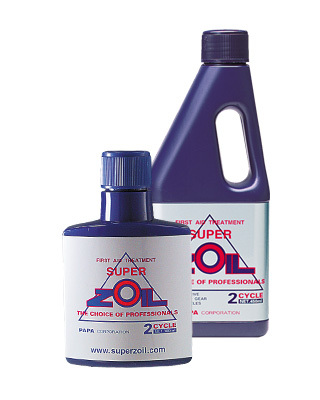 We recommend the use of SUPER ZOIL in 2-stroke engines once every 2 to 3 oil changes or every 3,000 to 5,000 km. 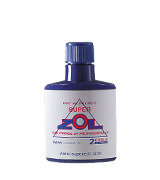 Use SUPER ZOIL for 2-stroke engines as it is or mixed with 2-stroke engine oil at the ratio of approximately 1 to 1. 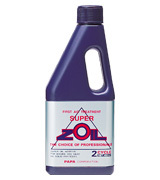 For racing motorbikes, we recommend SUPER ZOIL for every run.